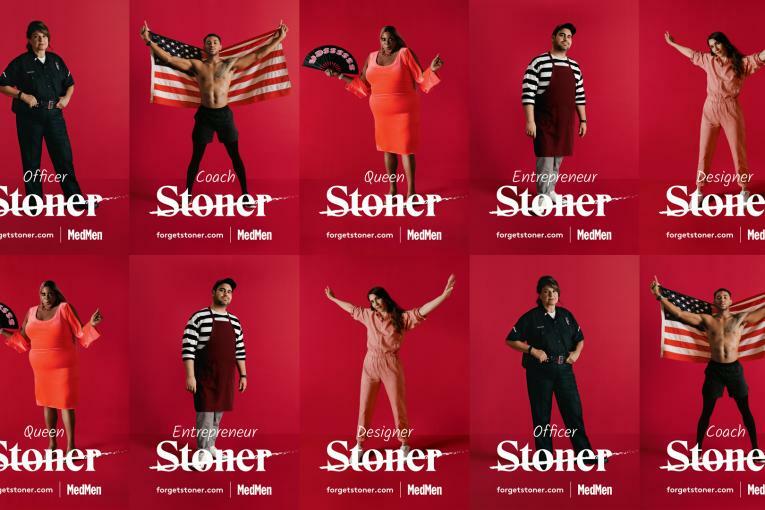 Cannabis retailer MedMen tapped Spike Jonze to direct its first-ever commercial, “The New Normal,” a long-form ad starring "Grey’s Anatomy" actor Jesse Williams that takes us through the storied history of marijuana in the United States. Created out of Mekanism, the two-minute film comprises a series of frozen-in-time vignettes. 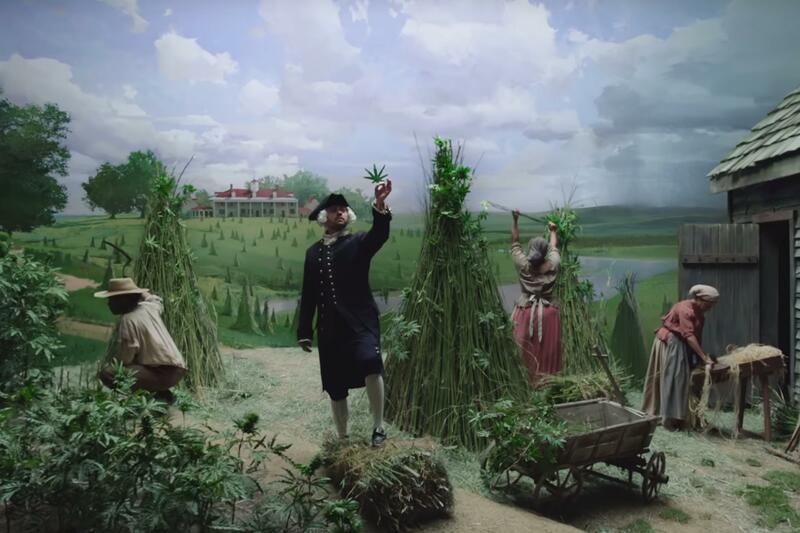 It opens on what appears to be a natural history museum diorama that depicts founding father George Washington (played by Williams) at his hemp farm, examining a specimen from his latest crop--the point being that back then, growing weed was about as eyebrow-raising as growing your own wheat or corn. The film then takes a darker turn, illustrating what the V.O. says was America’s “80 years of unjust prohibition, which hasn’t made us any safer”--with scenes of individuals getting frisked by police and harsh punishments in court. The 1936 propaganda film “Reefer Madness” even makes an appearance, but the film changes tune, once again, to depict the upsides of cannabis--wellness, the growth of the global economy and more. 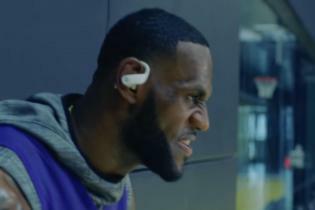 Finally, the ad ends with an idyllic moment in a cookie-cutter suburban neighborhood, where a couple arrives home from a shopping trip, carrying along with their groceries MedMen’s signature red bag. 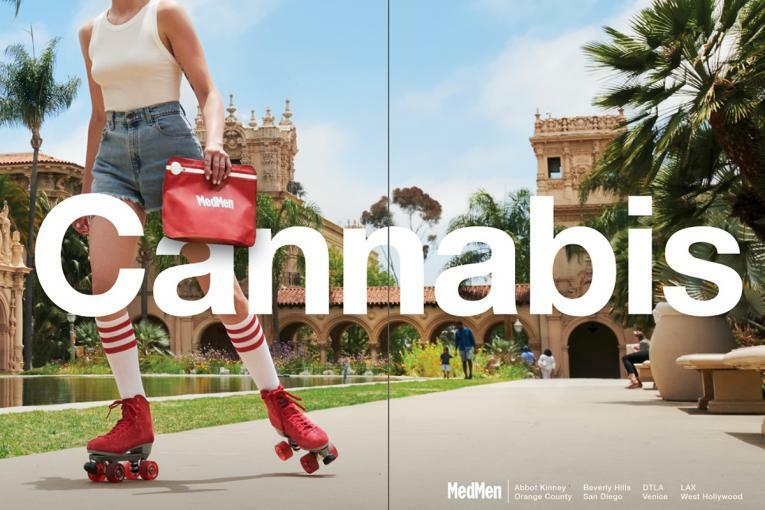 The commercial is running on what MedMen says are “cannabis-friendly” platforms like connected TV networks such as Dish, Bravo, Imdb, Discover, EW and Food Network. Out-of-home assets will also run in multiple states, with print ads running nationally in magazines including GQ, Rollling Stoen and Us Weekly. 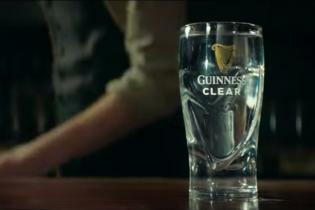 The brand will also be advertising in movies theaters across California, Nevada Arizona and Michigan. 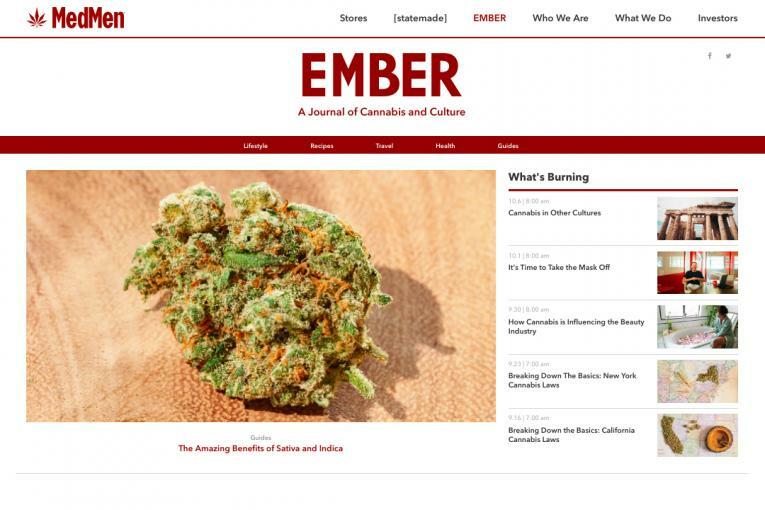 It's just the latest in the company's efforts to mainstream marijuana, which have included the online and print content platform Ember as well as various out-of-home campaigns.